Bans on criminal possession of a weapon are some of the most aggressively-enforced laws in New York – and a convicted offender will face some of New York’s toughest criminal penalties. While judges typically have discretion when determining how an offender should be sentenced within a certain range, New York’s mandatory minimum sentencing laws create strict and lengthy minimum prison terms for violent felonies – a group which includes most criminal weapons possession charges. If one of your loved ones was charged with possessing a firearm in New York City, they could be facing years of incarceration. When Can You Be Charged with Criminal Possession of a Weapon? New York classifies criminal offenses as felonies, which carry extremely serious penalties, or misdemeanors, which are lesser offenses. Felonies are separated into “classes” ranging from Class E to Class A, with a “violent” or “non-violent” designation. 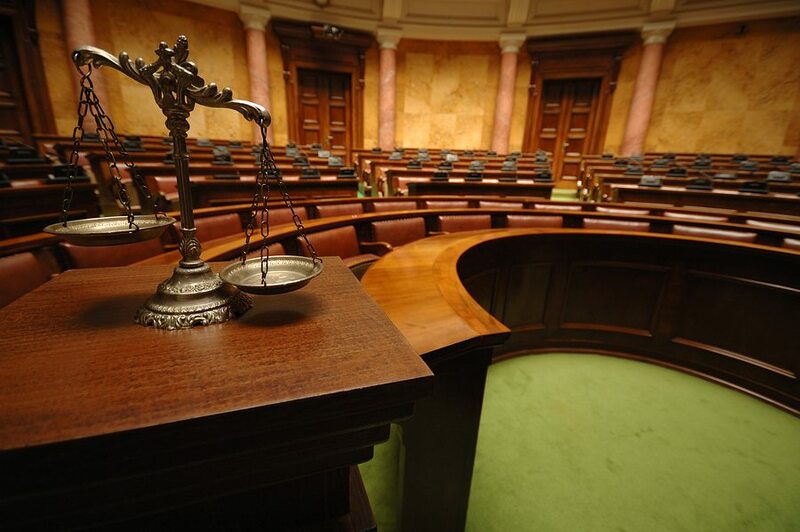 Misdemeanors are categorized in a similar way, but the only possible classes are Class A, Class B, and unclassified. In addition to being graded by class, offenses are also assigned numbered “degrees,” which can range anywhere from the seventh degree to the first degree. For instance, criminal possession of a weapon in the fourth degree is a Class A misdemeanor, while the same offense in the third degree is a Class D felony. A weapon which has been altered or defaced to prevent tracing it back to the owner or user. A firearm for which he or she does not have appropriate permits and licenses. A shotgun, rifle, or other firearms, despite having a previous felony conviction. Any prohibited weapons, such as stun guns, switchblades, and brass knuckles. Explosives, with intent to use them against someone. 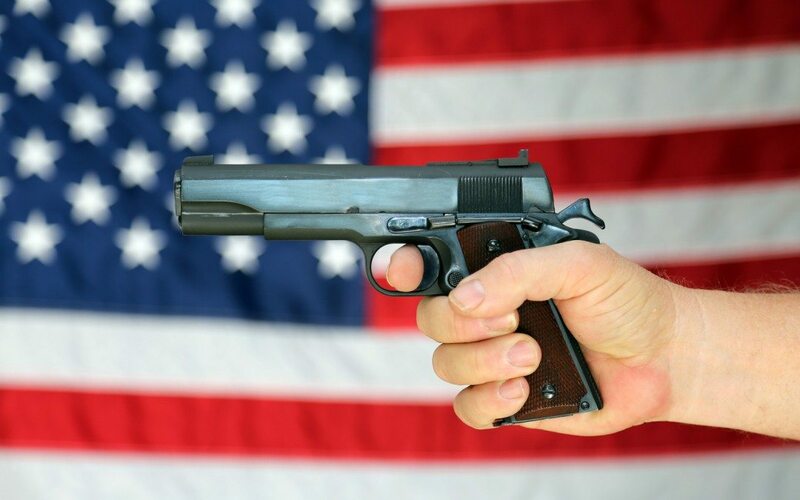 Class D Violent Felony – While the normal mandatory minimum for a Class D violent felony is at least two years, the statute makes an explicit exception for third degree weapons possession, for which the mandatory minimum is increased to three and a half years. The maximum sentence is seven years. Class C Violent Felony – Aggravated weapons possession is also subject to an increased mandatory minimum: at least five years, instead of the normal term of at least three and a half years. The maximum sentence is 15 years. Class B Violent Felony – The mandatory minimum for a Class B violent felony like first degree weapons possession is at least five years. The maximum sentence is 25 years. While possession in the fourth degree is graded as a misdemeanor rather than a felony, make no mistake: a conviction can still result in serious consequences, including a jail sentence of one year, as well as costly fines and the creation of a permanent criminal record. For weapons possession on school grounds, which is classified as a Class E non-violent felony, a defendant may be sentenced to up to four years in prison. If one of your family members was arrested for possessing a gun or other dangerous weapons in New York City, he or she risks being sentenced to years in prison. When the stakes are this high, it is absolutely critical that your loved one is represented by an aggressive defense attorney who knows how to handle complex felony gun charges. To set up a free and completely confidential legal consultation, call a Queens criminal attorney of Sullivan & Galleshaw at (800) 730-0135. 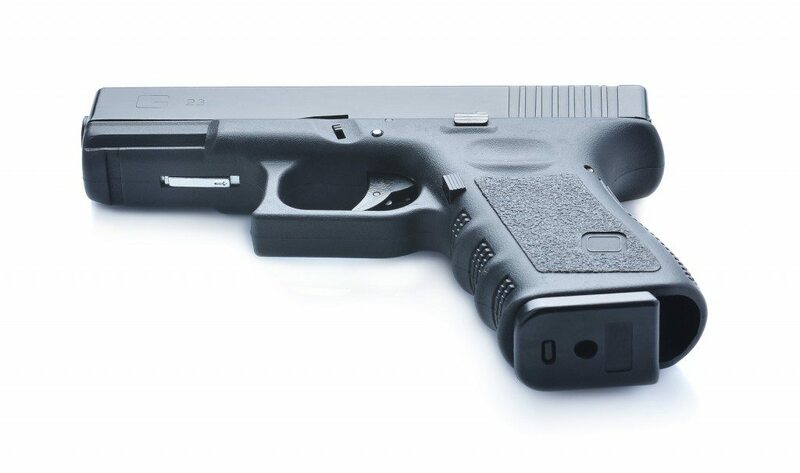 We handle a variety of gun- and weapon-related charges, including concealed weapons.